It was a disaster. One minute ago I was happily browsing my baby blog and one sec later, I found this. I have no idea how am I going to describe my feeling but I can tell you, I freaked out. Here it was my post appeared on my news feed but I am not an author for any blog. How can this happen? I thought it was a mistake occurred on my Dashboard so I went on to search for my blog via the address. Seriously? My blog has been removed? For what kind of reason my blog has to be removed? 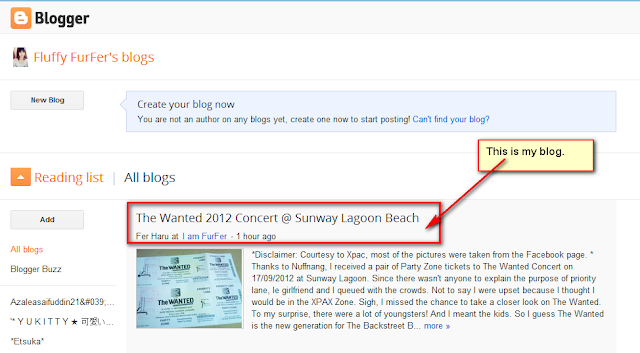 So yeap, I Googled and Forum before I even proceed to the Blogger Team. However, I found out I couldn't solve my problem so I wrote an email to the Blogger Team. I'm being told to check out the Guidelines and Policies to find out whether I have violate any of them. The result was: My blog is not a spam nor did I infringe any policies. I have to wait patiently until I got a reply from the moderator. 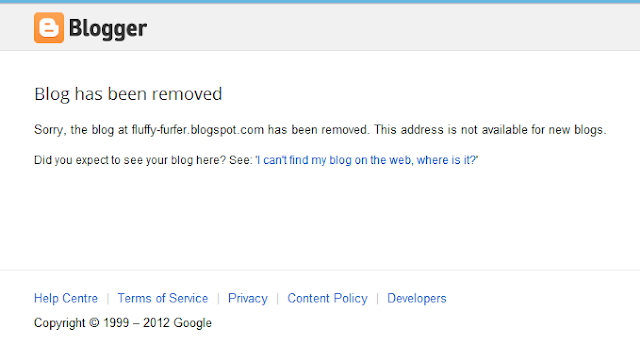 Well, it took a day to get back my blog and I am relieve non of my blog posts are deleted. 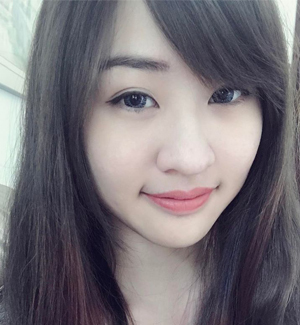 What's better is get your own domain (or server if you are rich). I am considering to get myself a domain as soon as possible and might migrate to Wordpress. Anyone? Please suggest me where to get the cheapest domain by commenting on my post. I got it from Google. USD10 convert here around RM32.